In a recent interview Doug Hood, President of CSD Group, Inc., offered a behind the scenes glimpse into considerations that influenced the design of our Fellowship Missionary Church project. On first glance AVL System design appears to be about noise, imagery and how bright you can make the stage, but Doug gives great insight into the broader thinking that characterizes CSD’s commitment to realizing the customer’s full vision. Doug’s comments bring out the importance of more than technological performance in the design of your congregation’s AVL system. Aesthetics and the consideration of the broader vision for the space make some determinations for you. In church settings it is important to remember that worship, community, and spiritual growth are all functions of experience not events. Technology serves the experience and should, in most cases, be transparent. When planning your next AVL project consider a consultant that integrates more than technology, but considers all facets of your larger vision. Technology should enhance your experience, not distract from it. CSD is a Corporate Sponsor of NACDB. Contact Doug Hood today to discuss your vision. Used with permission, Custom Sound Designs, Inc. Indianapolis, IN. 2013. To view the original post, click here. Where did the Church Library Go? NACDB’s DJ Construction built this facility for Granger Community Church. So many changes have occurred in the structure of the church in the last decade. Not just physically like multi-site or mega churches, but also in a generational sense. Expectations and use of spaces are continuing to evolve, and it seems that in the shuffle, we might have lost the church library. Every inch of usable space is vital for growing congregations. In many cases the church library occupies prime space – either the room is needed for another purpose or the walls need to come down for the remodeling project. When was the last time you checked out a book from your church library? The days of small, windowless rooms with shelves and shelves of donated books, cataloged and dusted monthly are coming to a close. With so many changes in technology and demand, it rarely makes sense that a growing congregation would be able to sustain that library structure. So the question is: where do we put it, and what does it look like? The library is intended to be a source of education and encouragement to people in all walks of life. But it cannot be that source if it never reaches the crowds. The challenge in today’s climate is to bring the books to the people, not the people to the books. We should put the library where the people already are. Where do they gather before or after services? Are they technically savvy? Do you have a location that is open for more that just services? This answer will depend on your church style and building constraints. 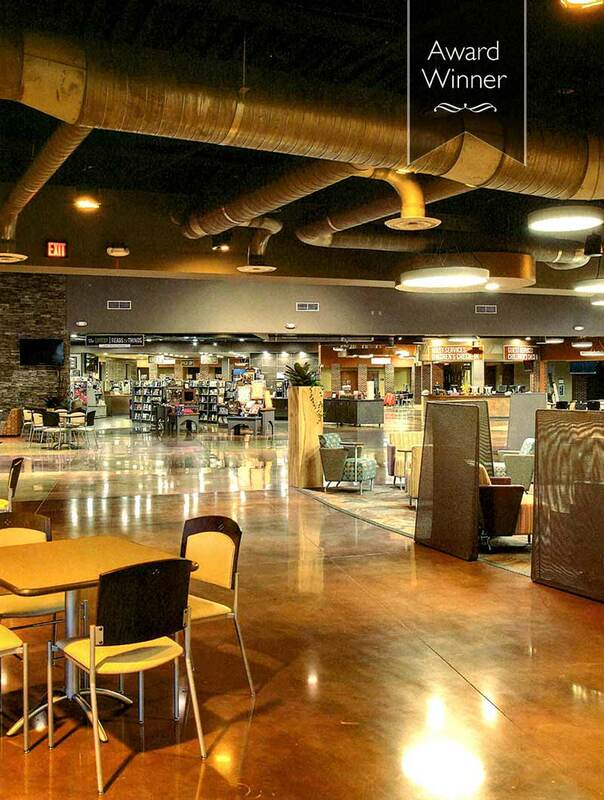 Many churches libraries have evolved to feel like a hybrid of Barnes & Nobel and Starbucks, with audio of the services available for purchase just minutes after the services end. They also have the latest in other types of media available for purchase and areas to sit and read while sipping a latte. Some others have online stores, where you can purchase books, ebooks, CDs and download seminars and other audio. There are also kiosks available for uploading book club information and payment options (much like kiosk tithing). So perhaps the church library isn’t lost after all – it’s just changing to fit the demands and expectations of the ever-evolving congregation. And it still remains a source of source education and encouragement. We would like to know how your church library has evolved and what new techniques you are using to fit the demands of your congregation. How do you manage transition, volunteers, content management, storage, etc.? How do you “take it deeper” by providing a service? Leave us a message below or email info@nacdb.com with comments/questions. 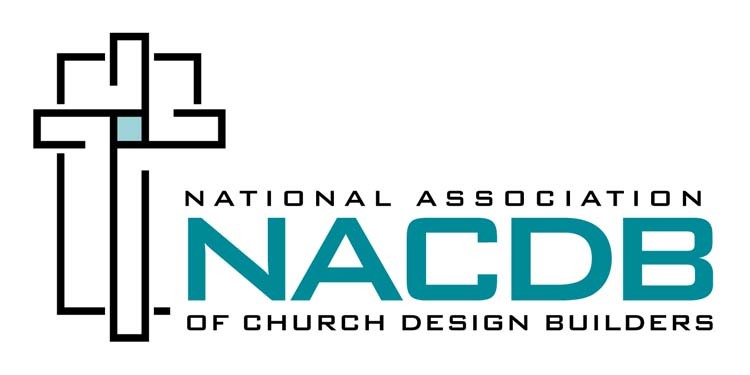 DJ Construction is a member of the National Association of Church Design Builders (NACDB), whose goal is to serve the church as experts in the educational process, the architectural design and construction of church related facilities.